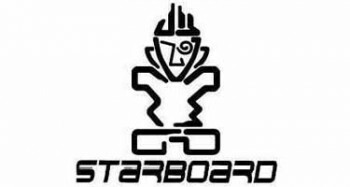 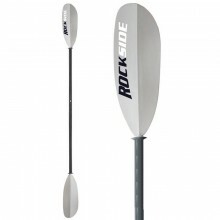 Stand Up Paddling has taken the world by storm! 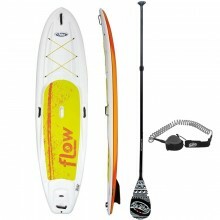 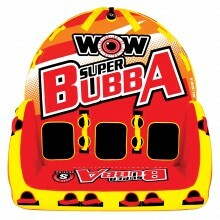 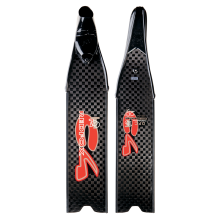 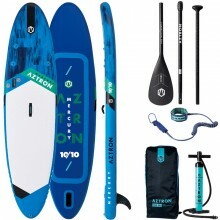 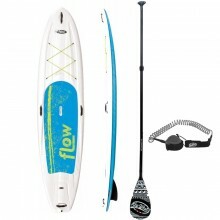 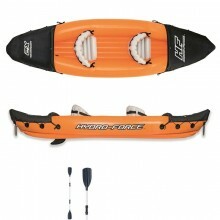 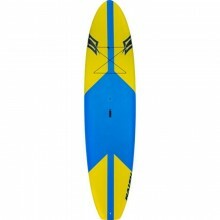 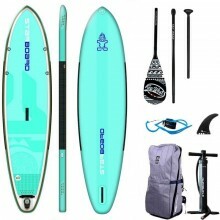 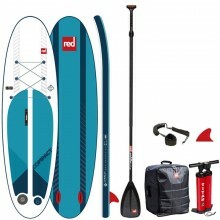 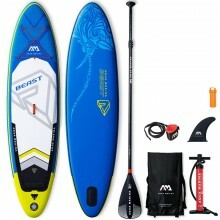 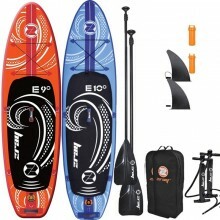 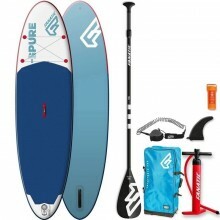 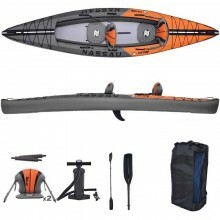 Nootica stocks top-quality equipment to get you started: inflatable SUP boards, rigid boards, paddles, leashes etc. 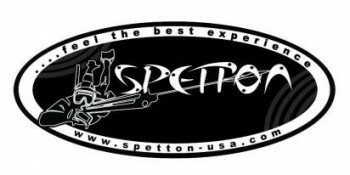 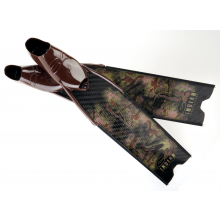 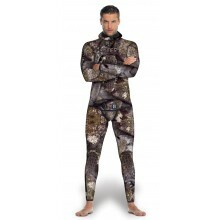 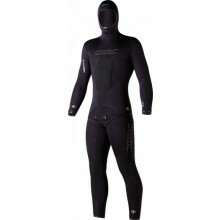 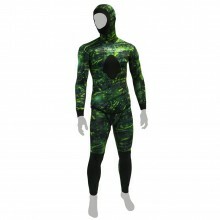 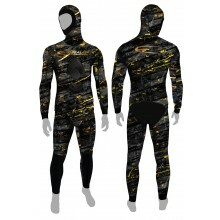 Check out our spearfishing department and discover a massive range of great value for money wetsuits, spearguns and all kinds of accessories. 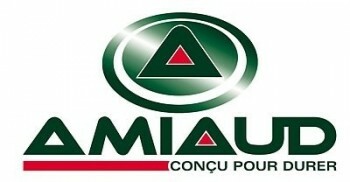 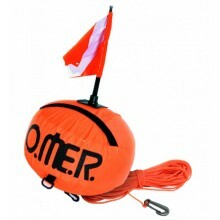 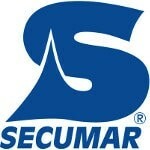 All the best brands are available: Omer, Beuchat, Mares, etc. 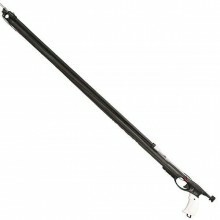 Chausson avec un confort maximum et des performances du plus haut niveau • Les parties noires ont une dureté de 90 shore pour permettre de transmettre sans dispersion la puissance de la jambe à la palme • Une structure antidérapante a été prévue sous le talon. 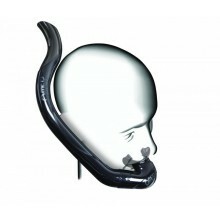 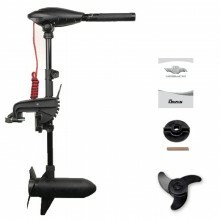 Ergonomic handle, power regulator, side line release mechanism, inner barrel Ø 13mm. 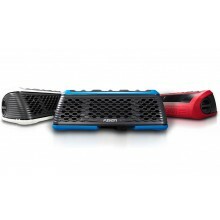 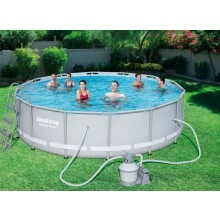 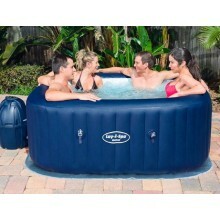 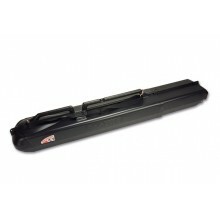 Sportube cases are made from High Density Polyethylene, which while being strong and durable is very lightweight. 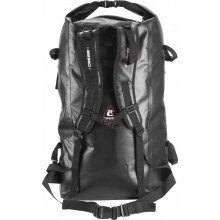 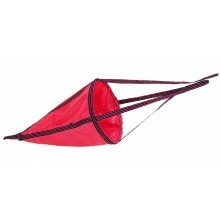 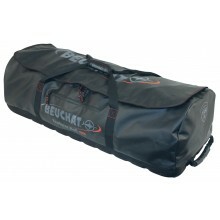 Handy waterproof backpack made from rugged PVC, perfect to carry your speafishing gear. 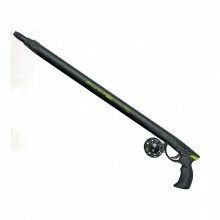 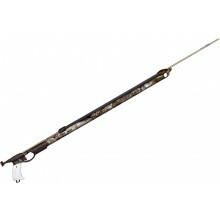 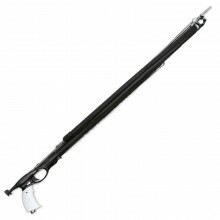 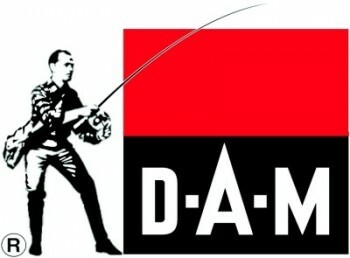 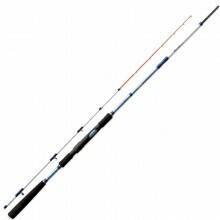 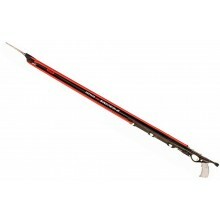 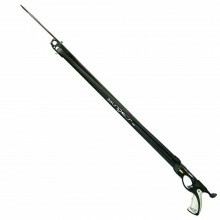 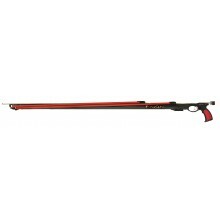 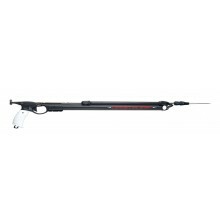 The best speargun to start spearfishing. 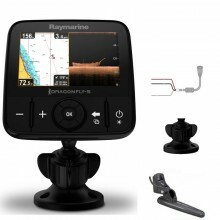 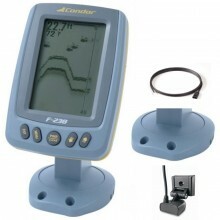 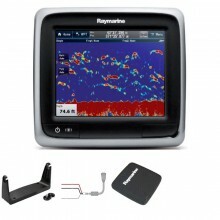 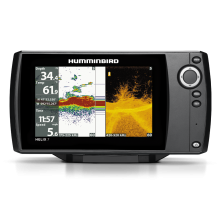 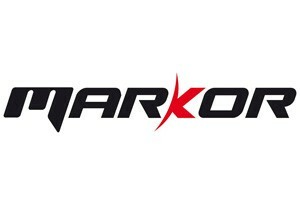 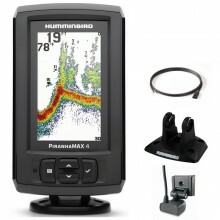 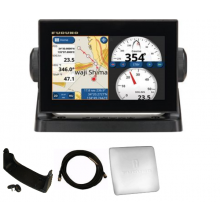 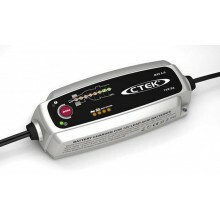 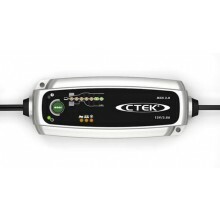 Marine Electronics are in constant improvement, offering anglers high-end items with cutting-edge technologies for more safety on board and great angling sessions. 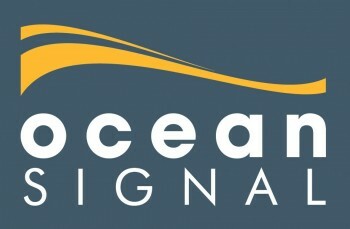 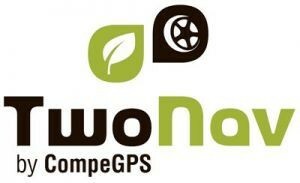 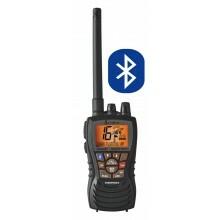 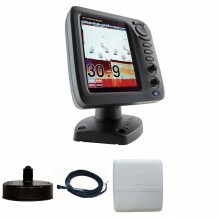 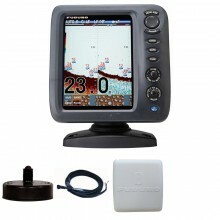 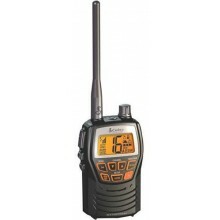 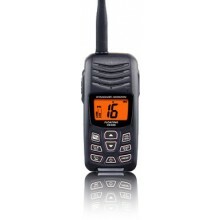 At Nootica, we stock fishfinders/sounders, marine GPS and even VHF radio devices. 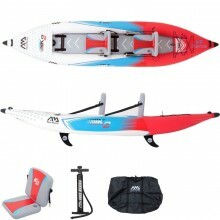 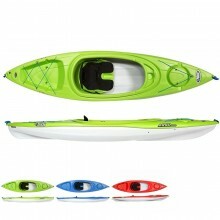 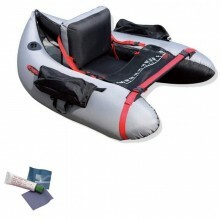 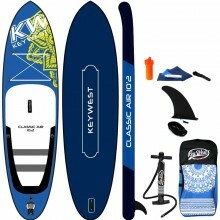 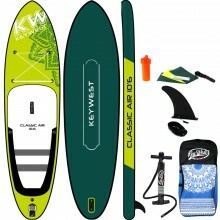 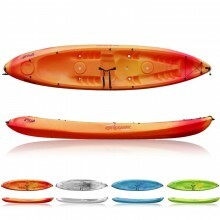 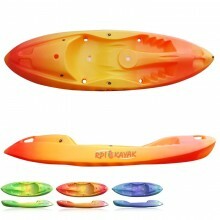 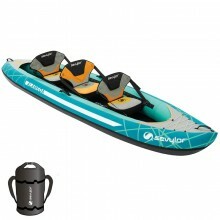 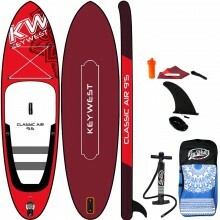 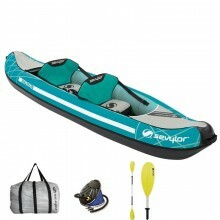 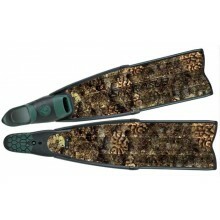 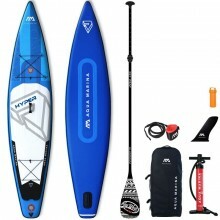 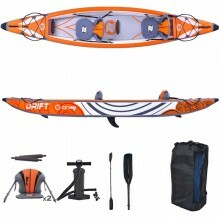 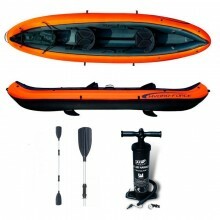 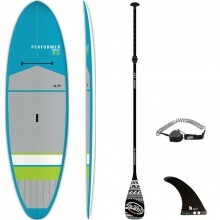 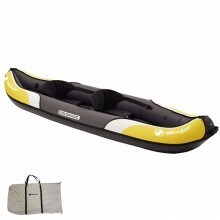 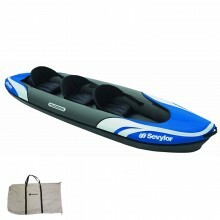 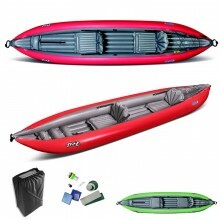 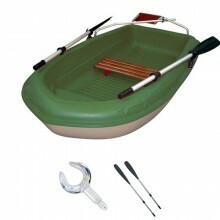 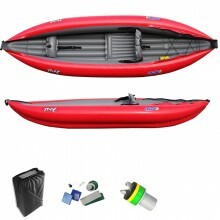 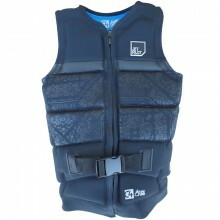 Find a large range of affordable canoes and kayaks at Nootica, your favourite online store for waters ports equipment. 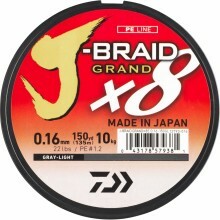 Take your pick from top-quality products made by the best brands in the industry! 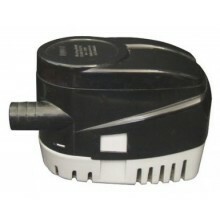 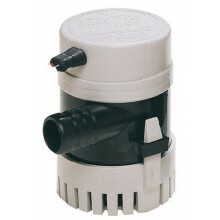 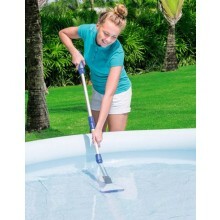 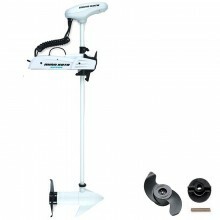 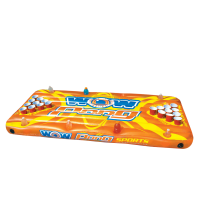 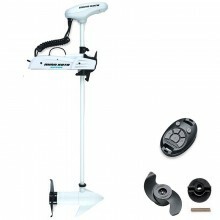 Made of ABS plastic and equipped with mini motor 12 V, these pumps feature a detachable stand, ideal for all holds. 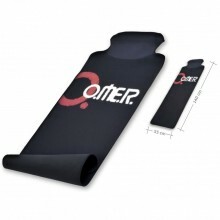 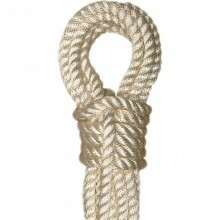 10X30 cm • Gonflé • Utilisation horizontale et verticale. 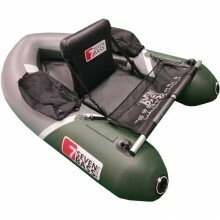 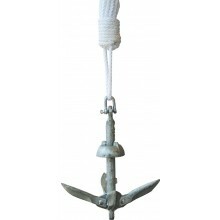 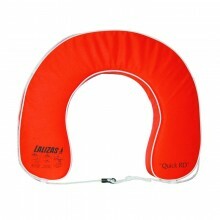 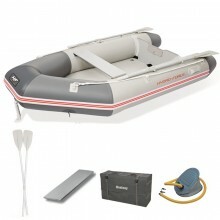 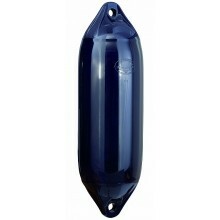 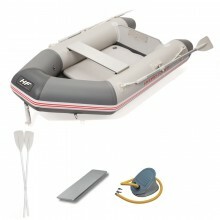 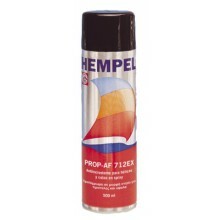 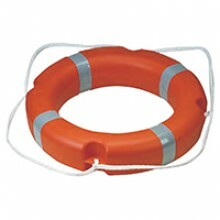 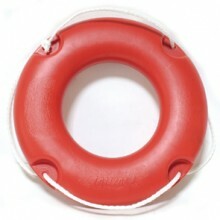 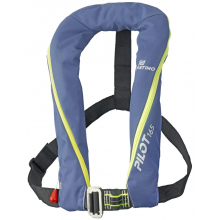 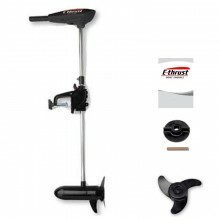 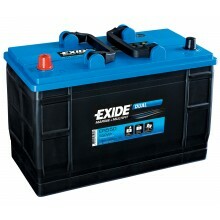 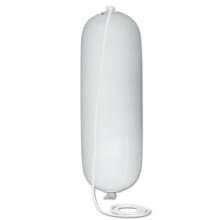 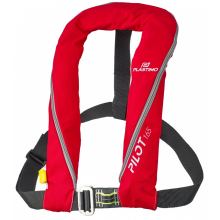 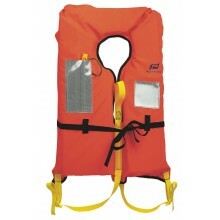 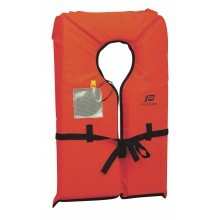 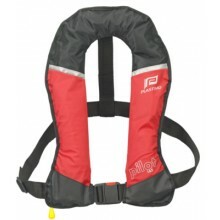 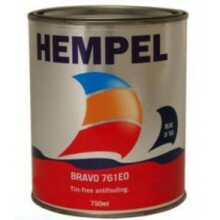 220X745 mm • Taille F3 • Pour bateau de 8 - 10 m.
12 V • 30 lbs • Boats up to 250 kg. 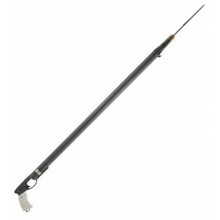 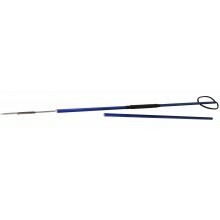 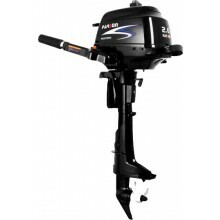 Speed: 5 + 3 • Shaft length: 76 cm • Amperage: 30 A / h. Telescoping handle. 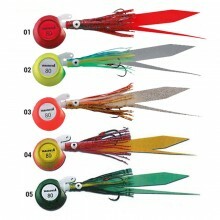 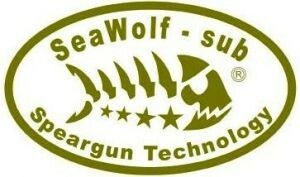 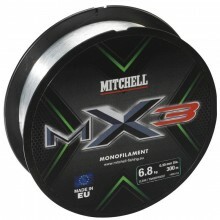 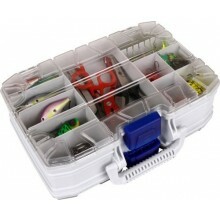 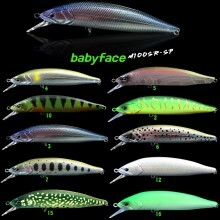 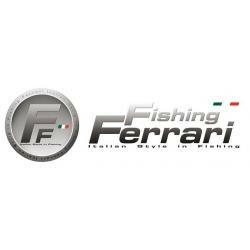 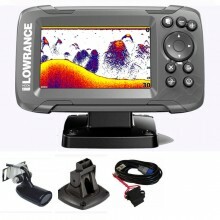 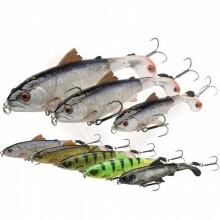 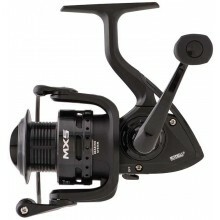 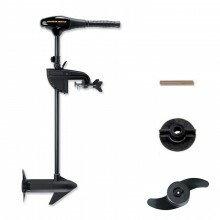 Get the best fishing tackle with amazing value for money. 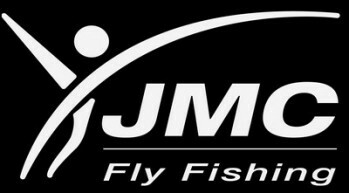 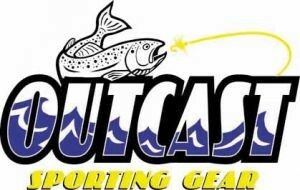 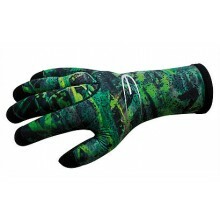 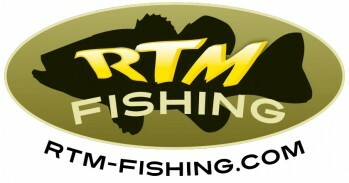 Fly fishing, rockfishing, lure angling and many more... You're just one click away from our top-quality fishing gear! 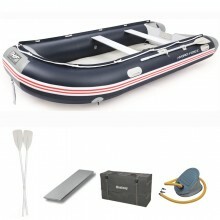 100% secure payments by credit card through Paybox system. 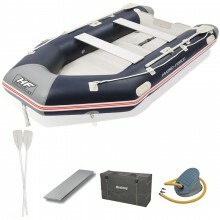 Payments can also be made by bank transfer, postal money orders or three instalments. 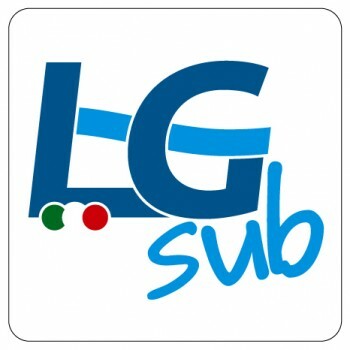 Our staff is ready to help you by phone or email from Monday to Friday between 2:00 PM and 6:00 PM. 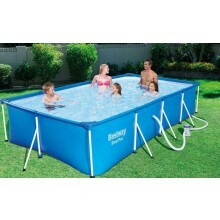 When you shop on our website, the delivery is free on orders over € 69. 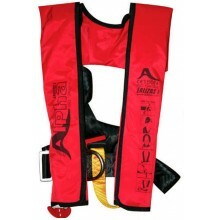 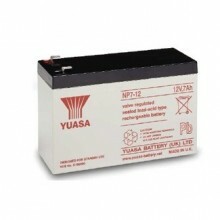 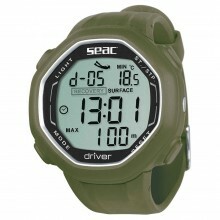 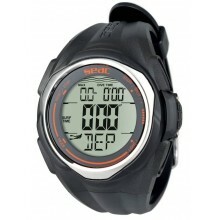 Your items are dispatched within 24 hours when we stock them. 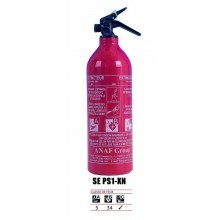 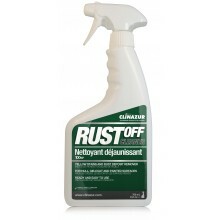 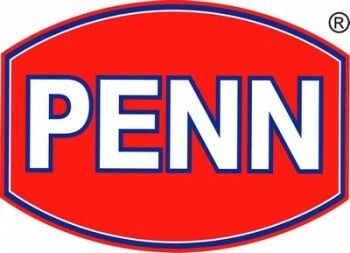 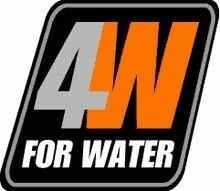 We stock a wide range of products and take special care in selecting and offering them at the best prices!